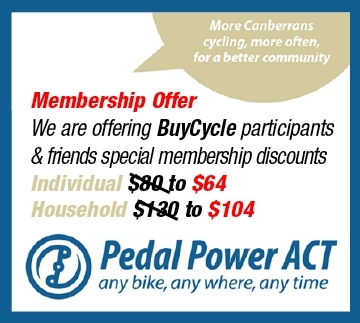 CANBERRA BUYCYCLE is a community event organised by the Rotary Club of Canberra. That means that all our team will be volunteers working hard to raise funds for the benefit of our community. To find out more about The Rotary Club of Canberra, visit our Facebook page, talk to a Rotarian at BUYCYCLE or send us message using the form below.